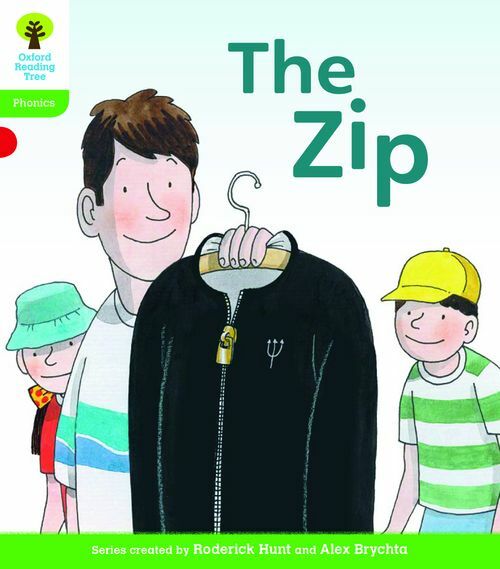 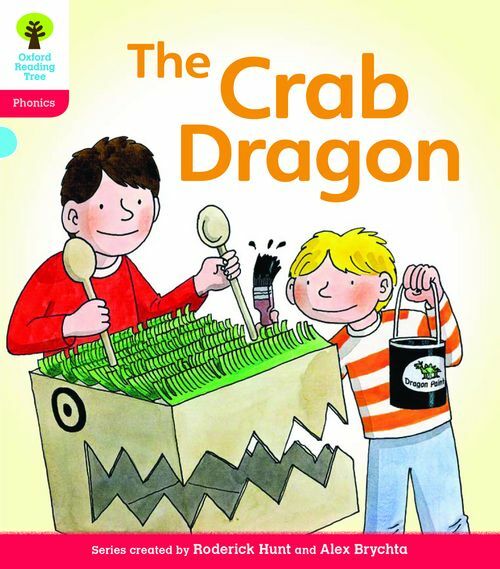 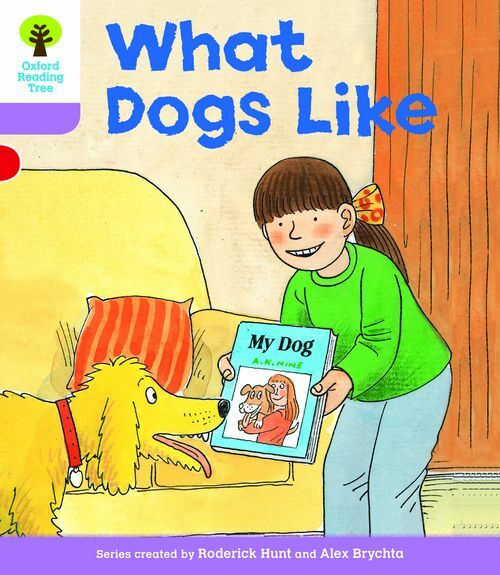 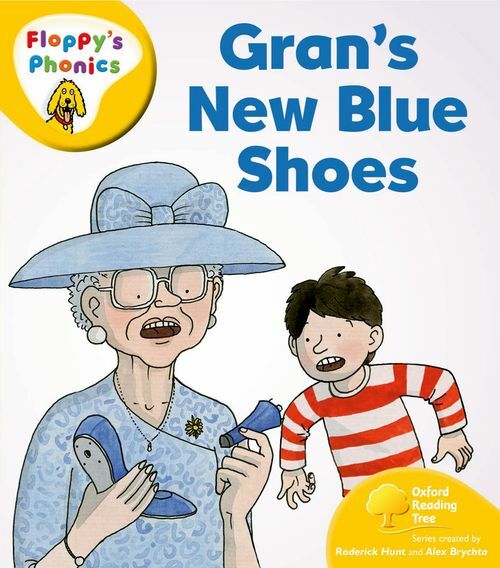 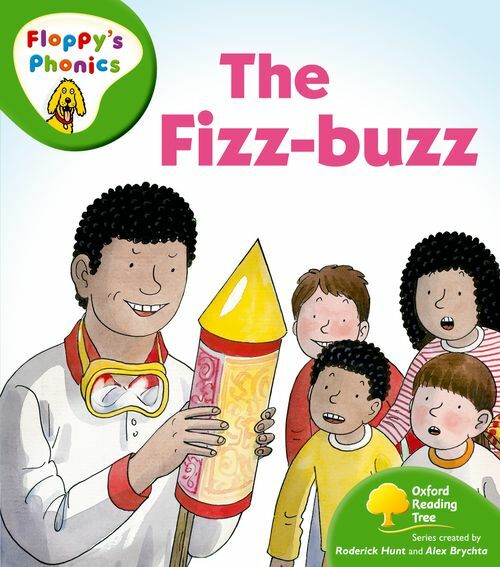 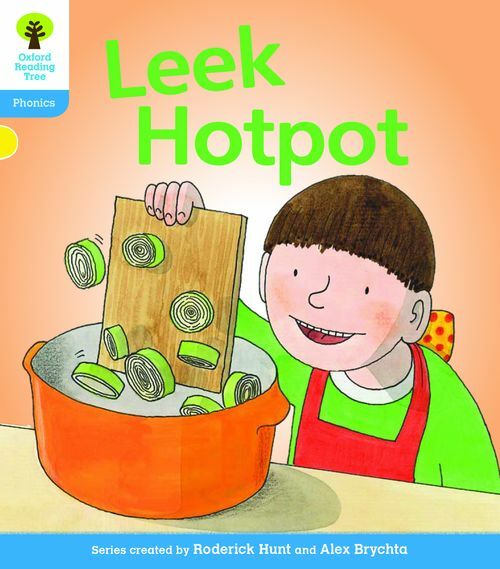 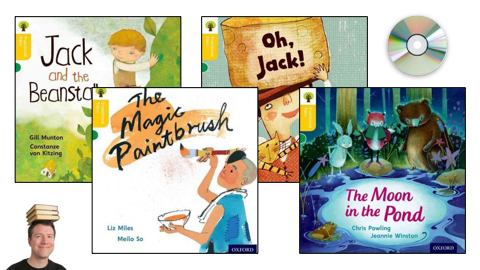 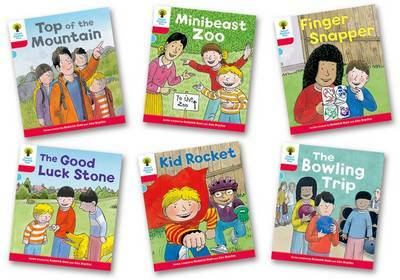 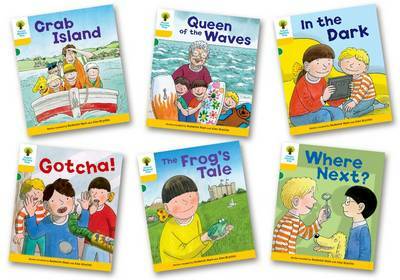 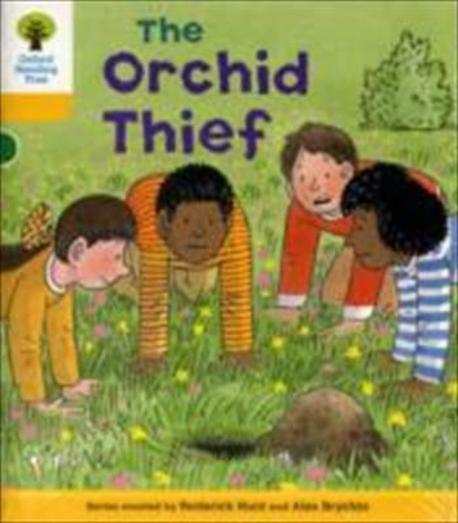 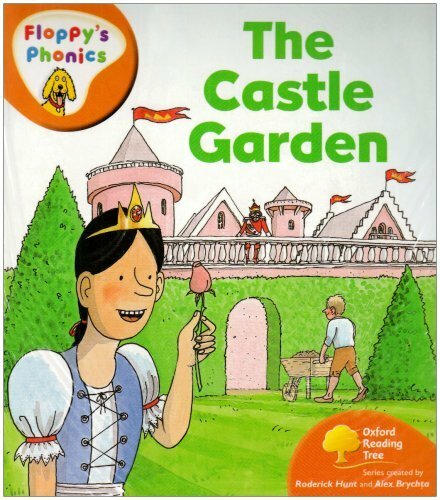 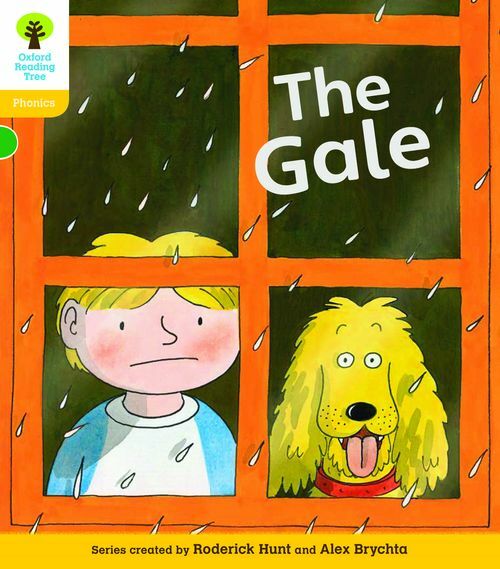 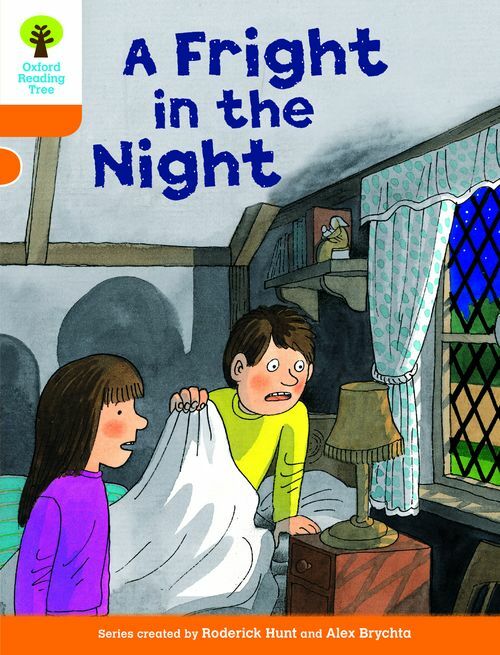 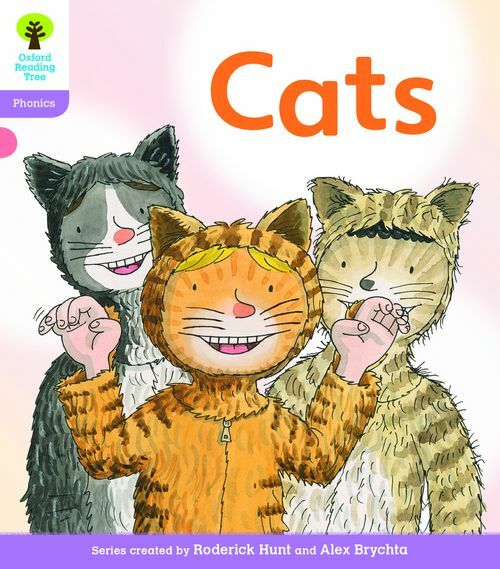 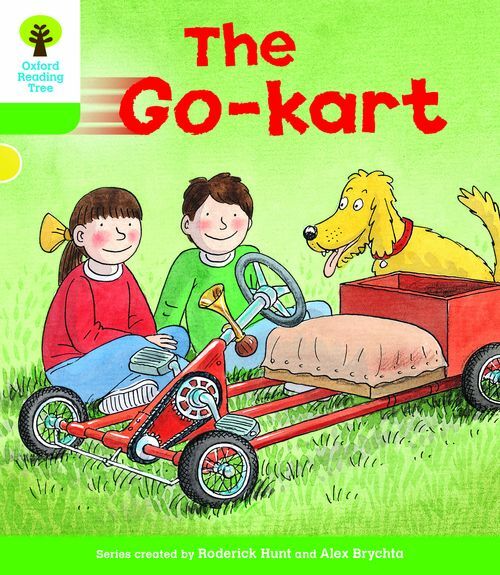 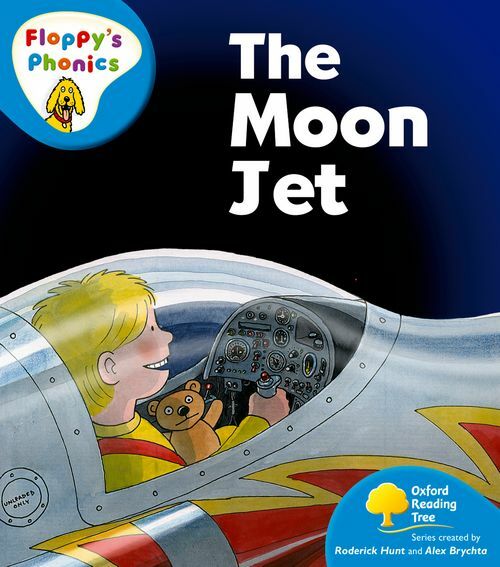 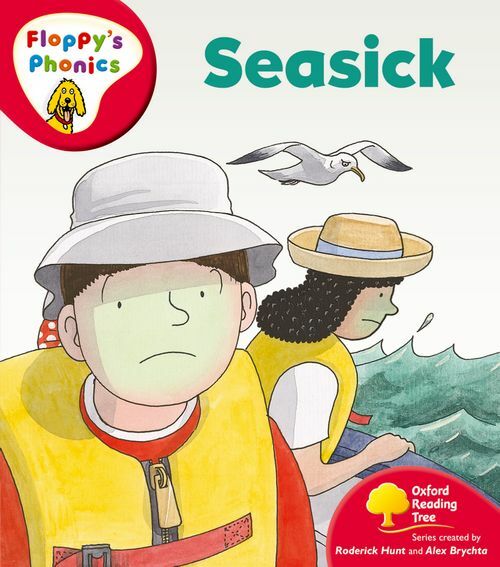 Oxford Reading Tree: Floppy's Phonics Fiction - Pack (Stage 6) by Various on ELTBOOKS - 20% OFF! 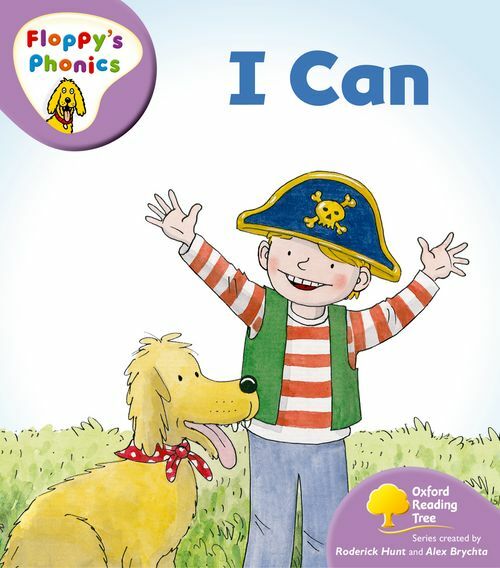 Floppy's Phonics is part of the Oxford Reading Tree. 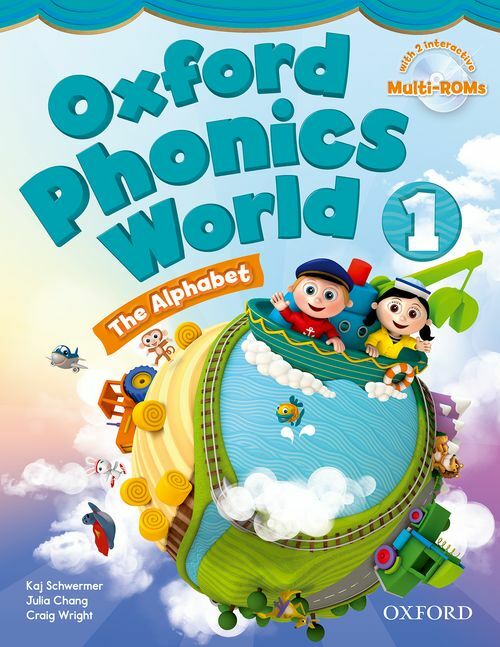 5,020 円 4,016 円 ∼ 20% OFF!